It's Not Your Fault for wanting all the AWOLNATION hot items, come Sail with us to the AWOLNATION store and discover the AWOLNATION merch You've Been Dreaming of: AWOLNATION Shirts, AWOLNATION Tanks, AWOLNATION Hats, AWOLNATION Apparel, AWOLNATION Posters, AWOLNATION Accessories, AWOLNATION Gifts, AWOLNATION Vinyl and more. Great AWOLNATION gear and AWOLNATION gifts hand selected for fans at guaranteed low prices. 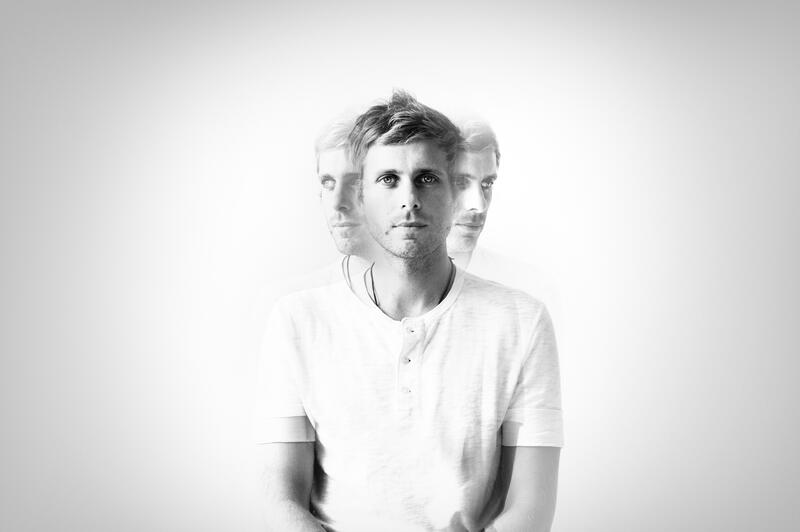 Be first to know about Awolnation merch.